My game plan is to research the research, condense it, and translate it into everyday language for busy people. The most common form of any mental health problem is depression. It impacts over eighteen million adults every year while being the leading cause of disability in people between the ages of fifteen and forty four. It is also one of the most dehabilitating conditions in the world. So, how do we fight this disease? Of course anti-depressants and medical care are being sought. Another area to look at that can be used alongside the medication and/or other treatments is trying to look at diet and what foods help people who are suffering from depression or feeling down. 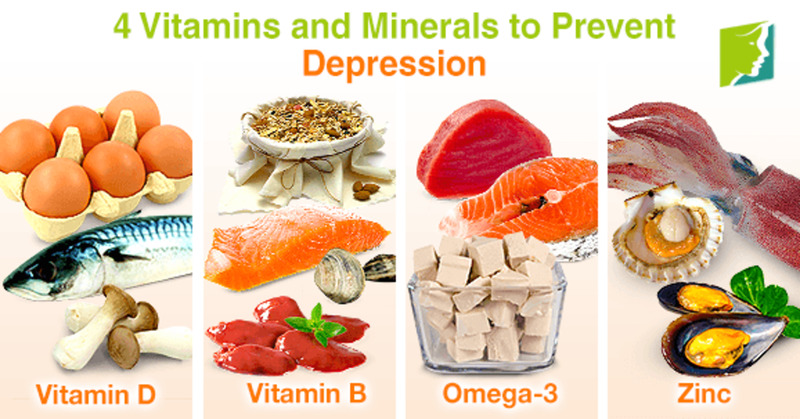 Eating fish is good for depression because it is a huge source of Omega-3 fats. 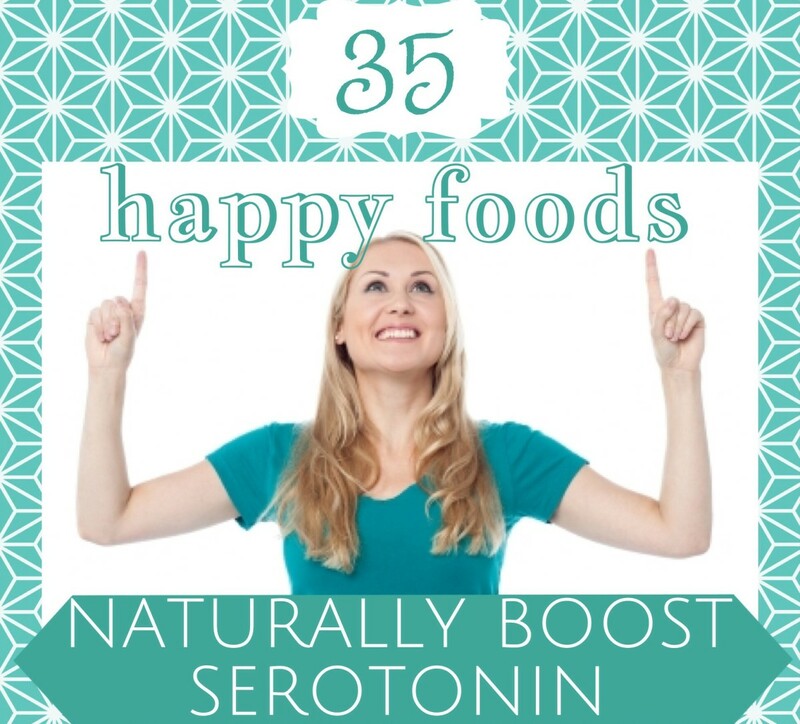 The Omega-3 fats aid in connecting brain cells as well as making the receptor sites for neurotransmitters stronger which leads to an increase in serotonin production. Therefore, this causes a person to feel happier and less depressed. Another source of Omega-3 fats are seeds like flax-seed and Chia seeds. They can be eaten in the seed form with only one tablespoon of Chia seeds providing 61% of the recommended amount of Omega 3 and 1 tablespoon of flax-seeds containing the recommended amount of Omega-3 per day. Other seeds like pumpkin and squash seeds increase tryptophan which is an amino acid that produces niacin which helps create serotonin. Only one ounce of these seeds provide 58 % of the recommended intake of tryptophan per day. One of the reasons eating green leafy vegetables is good for depression is because they are excellent sources of ALA (alpha- linolenic acid). There are three types of Omega-3 fatty acids, ALA, DHA, and EPA. Some of the better sources are Brussels sprouts, kale, and spinach. The fact that the darker green vegetables contain folate, fiber, and other nutrients helps fight depression too. Bananas are good for depression because they contain dopamine, tryptophan, and high levels of Vitamin B6. In the pulp of the banana there are 10 mg. of dopamine, which can serve as a mood enhancer and as an antioxidant. 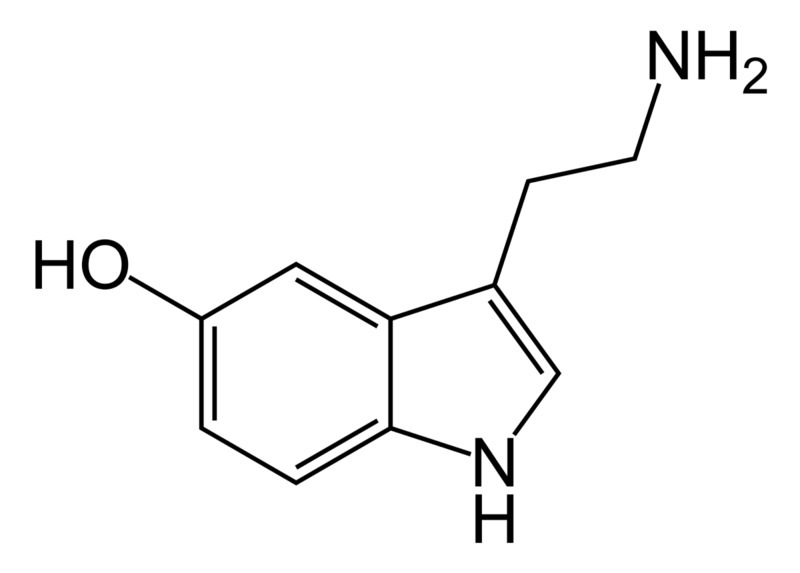 The greater the amount of vitamin B6 that is present, the quicker the brain converts tryptophan into serotonin. Oranges and orange juice have a huge effect on alleviating depression because they contain large amounts of Vitamin C (Ascorbic acid), folate, and complex sugars. There was a study that was done in 2008 that revealed a link between vitamin C and the amount of dopamine nerves existing in the brain. The animals that consumed more Vitamin C created more dopamine neurons in the brain. 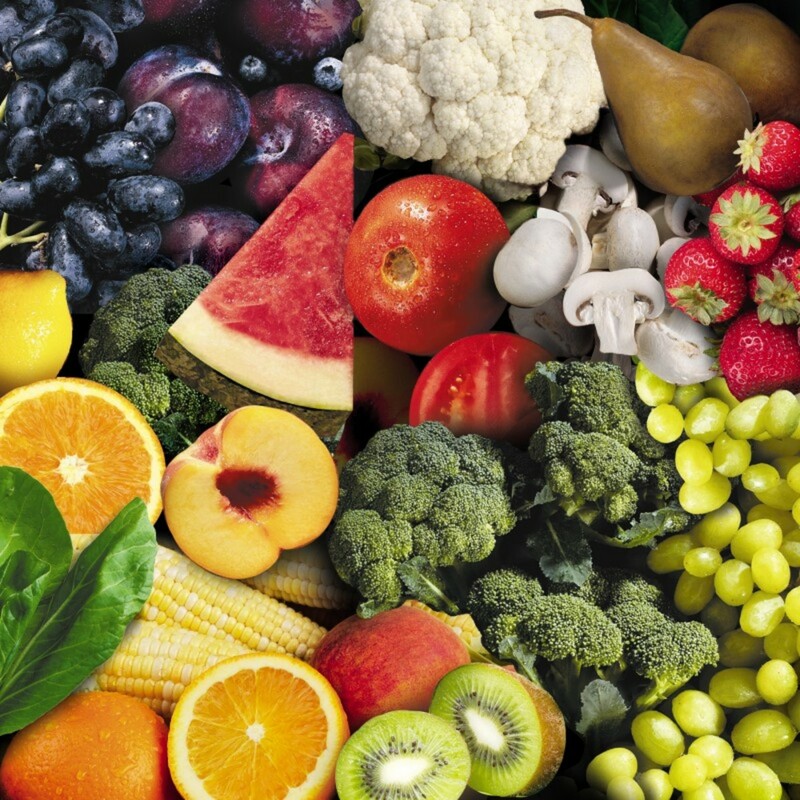 The study revealed that the more Vitamin C that is consumed the more dopamine the brain creates. Also, oranges have high amounts of folate which helps lead to production of dopamine and serotonin. Blueberries are also good for depression because they have flavonids which cause dopamine neurons in the brain to survive much longer. They also have a very high content of vitamin C which helps in the production of serotonin and dopamine while protecting against free radical damage. Regular milk chocolate tastes great, yet really isn't good for you. On the other hand, dark chocolate or chocolate made of 85% cocoa or more has real health benefits including easing depression. Dark chocolate has the serotonin precursor L-tryptophan which increases serotonin in the brain. Also, it has carbohydrates in the form of sugar which gives the body the signal to create more serotonin. Dark chocolate has been known to alleviate chronic fatigue syndrome and anxieties. In 2010, there was a study done that revealed that cancer patients who ate fifty grams a day of dark chocolate for a time frame of three days reported less depression and anxiety symptoms. Also, eating dark chocolate boosts the creation of endorphins, or feel good chemicals in the brain. The endorphins cause the reduction of pain and lesson the negative effects of stress. Dark chocolate also contains magnesium, an essential mineral that reduces stress by inhibiting the stress hormone cortisol from being released. These abundant phenolic plant compounds have marked antioxidant and anti-inflammatory properties and are thought to be responsible for much of the health benefit ascribed to chocolate consumption." — Dr. Bret S. Steka, M.D. 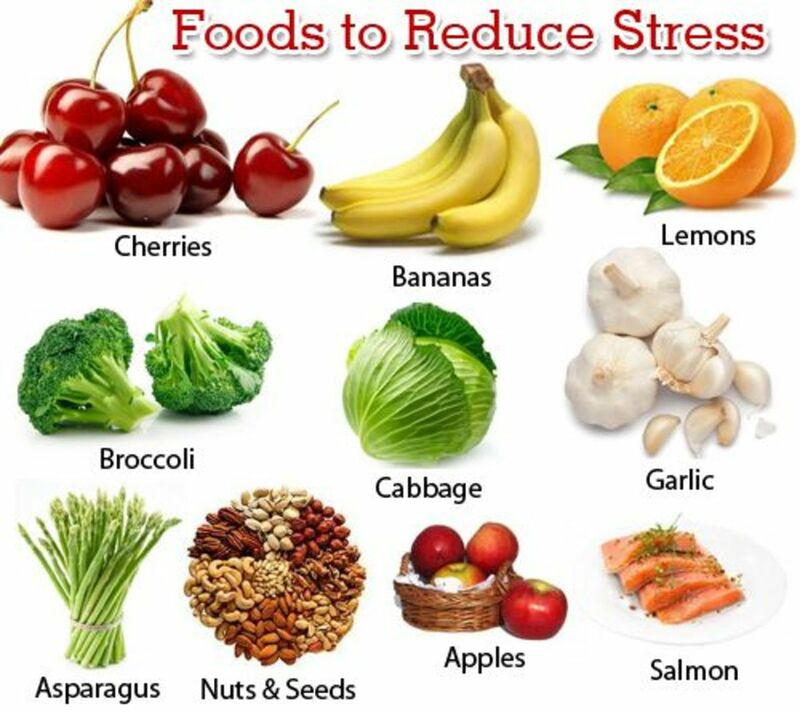 In conclusion, there are many different foods that can help aid the brain in the production of feel good hormones and chemicals. Diet is very important in trying to stay healthy, alleviate stress, and keeping things in balance in the brain. By regulating one's diet and trying to incorporate food that helps alleviate the symptoms of depression, we can help fight this disease and make people feel better. What is your favorite food to eat when feeling down? 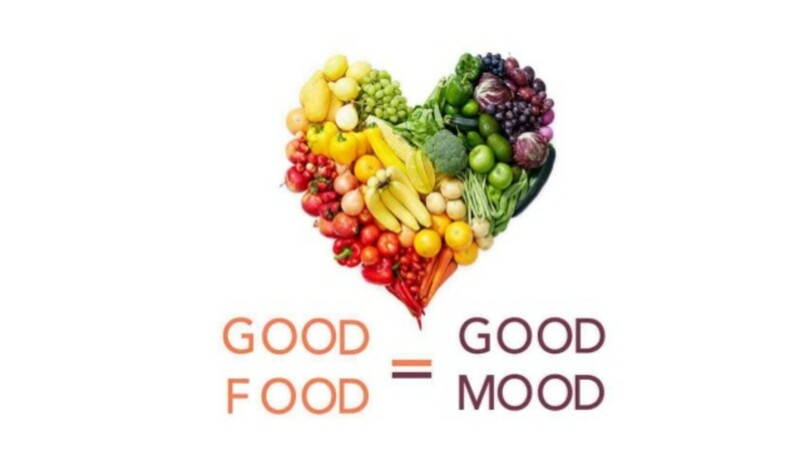 What you eat can have a big impact on your mood. Find out which foods can help and what foods to steer clear from if you struggle with depression. Superfoods: The Nutrition of BananasBananas Enhance Mood, Immunity, Bones, Digestion, Vision, and Weight Loss Bananas are the king of mood-boosting superfoods, offering a rapid enhancement of mood soon after you eat them. Dark Chocolate is beneficial to brain health! Dark chocolate boosts mood, protects the brain, improves memory and focus, & more. Learn the benefits of cacao nibs and how to choose good dark chocolate. Discover the facts on depression in the US and who it effects and the cause and implications from depression in both a personal and working environment. 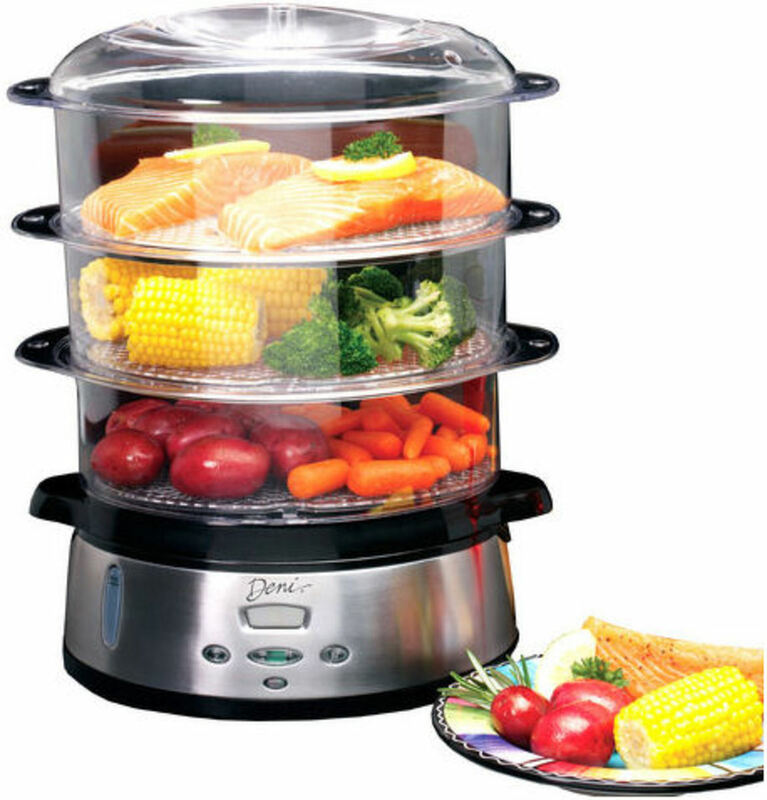 Why Buy an Electric Vegetable Steamer for your Food?